The compact SUV segment is full of quality competition where each automaker is aggressively trying to make their entry in this vehicle-class stand out from the crowd. 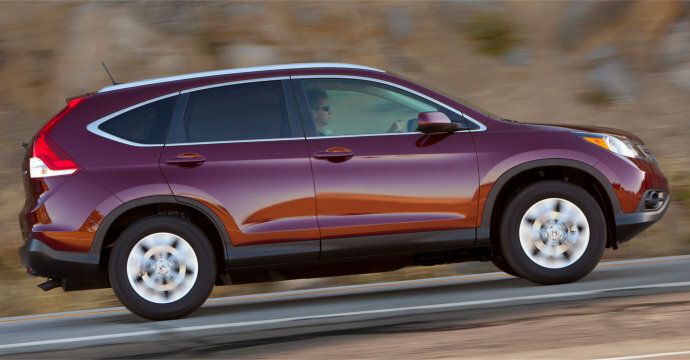 The 2014 Honda CR-V is leading the way in it’s class when it comes to offering premium technology as standard features. Dean Snell, Sales Consultant at LaFontaine Honda, recently stepped in front of our video cameras to tell you exactly what makes the CR-V stand tall. Dean touched on the high points, now lets dive in and take a look at the 5 surprising standard features that you’ll find on the 2014 Honda CR-V.
Once a feature you had to pay extra for, Honda has realized that Bluetooth Connectivity is a technology that should come standard on a modern vehicle. Not only will you be able to make and recieve hands-free calls using your Bluetooth enabled smartphone, but you can also wirelessly stream the music that is stored on your device to your CR-V’s audio system. And if all that isn’t enough, the CR-V is Pandora compatible so you can stream your favorite stations from the comfort of the driver’s seat as well. 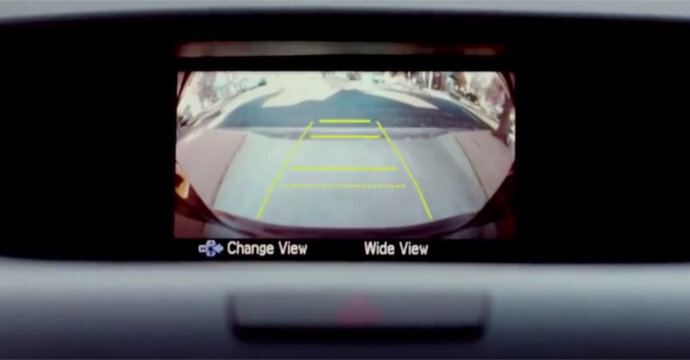 The rearview backup camera has become so useful for avoiding accidents and obstacles that the Department of Transportation has mandated that all vehicles must have a rearview camera by 2018. Honda is way ahead of this new regulation by making a rearview camera a standard feature on the 2014 CR-V. If your current vehicle has a backup camera, I don’t think you realize how much you rely on it until you’ve drive a car without one. Never had a vehicle with a rearview camera? You won’t have to pay extra for it on the CR-V.
With the ever climbing cost of gas prices, we’re all looking for clever ways to get the most bang for our buck at the gas pump. Honda is right there with us in the fight against gas prices by making their Eco Assist technology a standard feature on the 2014 Honda CR-V. Simply put, the Eco Assist feature helps you and your CR-V to work together to improve fuel efficiency. 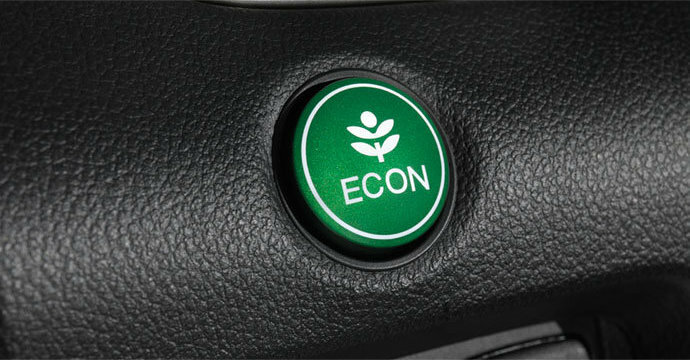 When you push the green ECON button, your CR-V will automatically configure its engine and other energy-consuming systems to operate more efficiently. 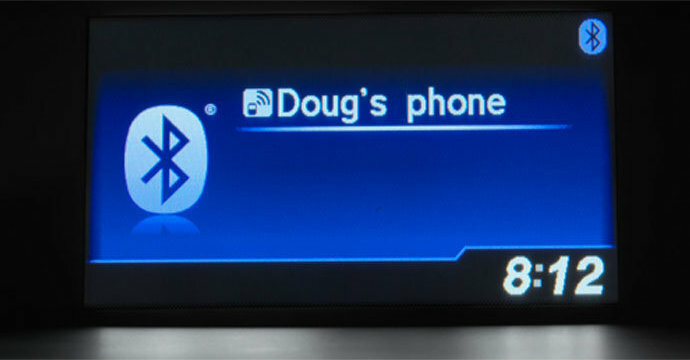 Eco Assist also features a feedback system that tells you how efficiently you’re driving, while you’re driving. The CR-V’s Instrument-panel lighting changes from white (inefficient) to green (efficient), helping you get more from a gallon of gas. With the 2014 Honda CR-V, you won’t have to worry about that because it comes standard with Hill Start Assist. That means when you move from the brake pedal to the gas pedal, the Hill Start Assist technology will maintain brake-line pressure, giving you plenty of time to get your foot on the gas and drive up that hill. I know what you’re thinking. 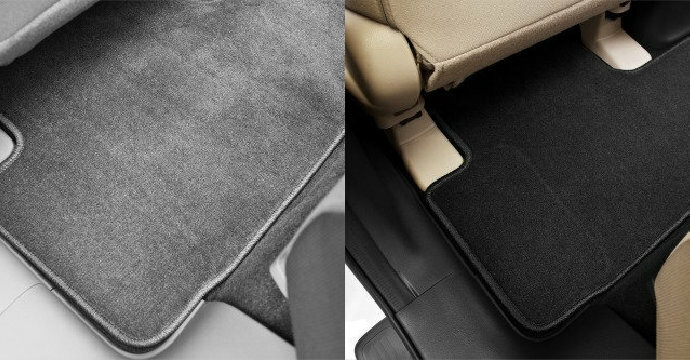 “Haven’t floor mats been standard features on cars forever?”. While this used to be the case, the past 10 years or so automakers began making floor mats an optional feature that cost between $75 and $150. You’ll be happy to know that Honda is kicking it old school when it comes to floor mats and including them on the 2014 Honda CR-V as no-charge standard equipment. Which of these standard features of the 2014 Honda CR-V surprise you most? Let me know in the comments section below or drop by LaFontaine Honda at 2245 S. Telegraph Rd. 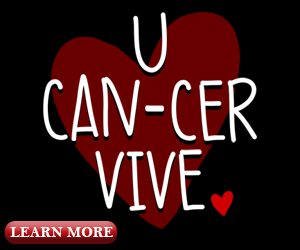 in Dearborn, MI and tell us in person! Want more pricing and availability info on the 2014 Honda CR-V? Browse our inventory online our call our Family Deal Concierge Team directly at (877) 887-9617.